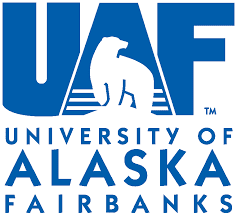 I am an ecologist at the University of Alaska Fairbanks with broad interests in the arctic natural sciences. My research describes the impacts of climate warming during the 20th century on various components of the arctic ecosystem, including the snow, vegetation, permafrost, hydrology, wildlife, and people. My interests generally lie more in the linkages between these components than in any isolated component. Recently we discovered that beavers are moving from the forest and colonizing tundra regions, so we are studying the profound implications for arctic stream and riparian ecosystems, including permafrost. I have used repeat photography to document landscape change in northern Alaska, which appears in my book (The Changing Arctic Landscape) and traveling museum exhibit (Then & Now, The Changing Arctic Landscape). I teach a course called Climate Variability and Northern Ecosystems, which includes a lab section. I enjoy boating, skiing, snowmachining, dog-mushing, photographing, studying, and writing about the arctic environment. For more about my research interests, please peruse my Google Scholar list of publications. Read a recent New York Times article about beavers colonizing the Arctic. 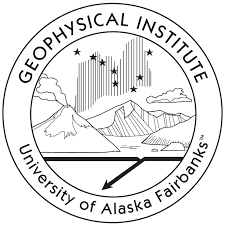 Read a Washington Post piece about our permafrost research. Listen to a radio report on NPR covering some recent wildlife research.